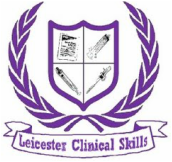 LUSUMA is the association for medical students at The University of Leicester. Our aim is to let medics have a better and well-rounded university experience! 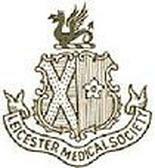 Being one of only six registered Associations (as opposed to societies) within the University of Leicester Students' Union gives us more freedom to look after our members and support the Medic Sports Clubs and Societies. We look forward to every new member of the medical school joining LUSUMA! We engage with other professionals to broaden our opportunities for medical and non-medical insights. Are you a First Year starting this September 2018? - an overview of what LUSUMA can entice you with and what to look forward to over the year. Includes some tips too.